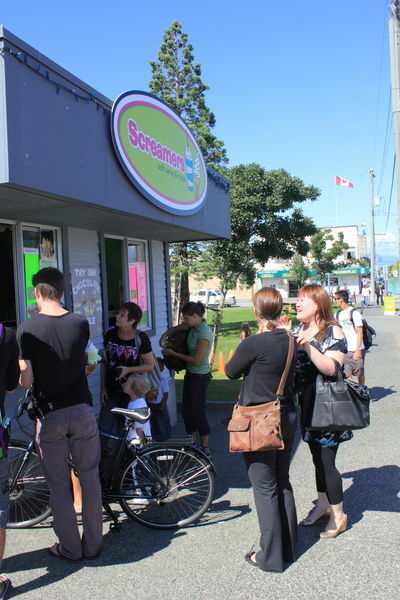 Located at the corner of 3rd Avenue and Bayview Street, in Steveston, serving you the latest craze - Screamers and other cool treats. What is a Screamer, you ask? 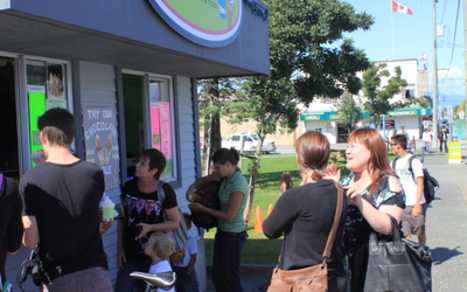 - flavoured slurpee served with soft serve ice cream, guaranteed to keep you cool this summer!